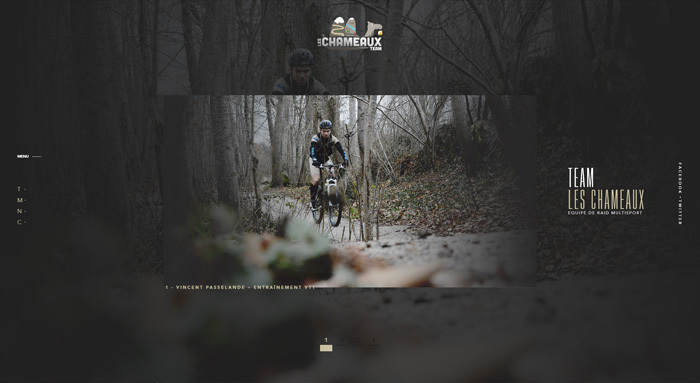 Team Les Chameaux is a website about a group of friends that are all drawn to nature, hiking and other outdoor sports. All together, they form the Chameaux (the Camels), a multi-sport raid team. The raids are sporting events sequences that can change depending on the venue (biking, running, orienteering, canoeing, climbing etc.). No discipline is motorized and most of the race happens in nature and orientation.